President Emmerson Mnangagwa is of Tonga ethnic group and hails from Zambia Professor Jonathan Moyo has alleged. Prof Moyo was responding to a Daily News article where Mnangagwa was narrating his history to young people who were gathered for the Inaugural National Youth Indaba last week. Said Professor Moyo, "How was Mnangagwa's family BANISHED to Zambia if they were not Zambian? In 1959 UNIP, which Mnangagwa joined, was led by Mainza Chona (a Tonga like Mnangagwa), not by Kenneth Kaunda who took over in 1960." 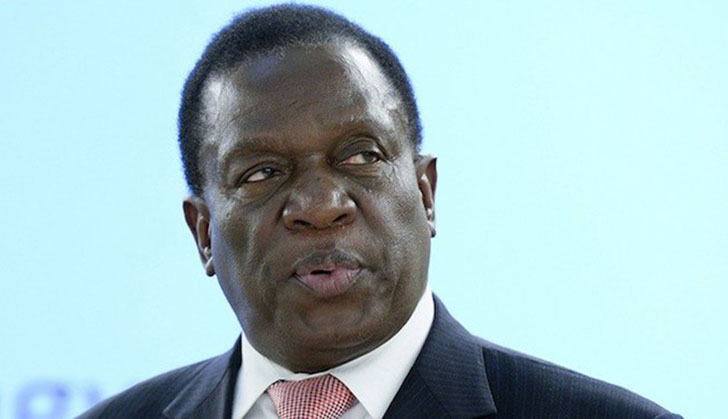 Mnangagwa had told the youths who attended the two-day conference in Harare how his family had subsequently been banished from Zimbabwe by the minority Rhodesian government that was in power then - which saw them settling in Zambia. "That's when I changed from wanting to be a pilot and joined UNIP (the United National Independence Party) of Kenneth Kaunda in 1959. Yes I am a lawyer, but I never designed to become a lawyer, circumstances forced me to become a lawyer. "He said. Mnangagwa's ethnicity has been a point of discussion since he assumed power during the bloody coup in November 2017. National Patriotic Front Spokesman Jealousy Mawarire once alleged that Mnangagwa is of Nguni ethnic origin and is related to the late struggle heroine Thenjiwe Lesabe. Commenting on Prof Moyo's statement the Deputy Secretary for Administration ZANU PF Youth League Mabutho Moyo said, "Tonga, Shona or Ndebele, he is the President and Jonathan is a refugee, and Zimbabwe moves on."